Counterfeiting, adopted the Khartoum Forum to combat counterfeiting, counterfeiting and combating cybercrime. Which was held in Khartoum from 5 – 7/2/2017, inviting senior experts and consultants in this field. In Egypt, Sudan, Yemen and Palestine, to share their experience and experience in this field. 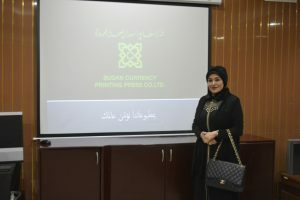 During this meeting Sheikha Nawal Al-Sabah addressed the importance of the great economic damage caused to countries by these crimes and sought to find solutions to their response, bearing the slogan of maximum speed and safety which does not allow mistakes or falling into the traps of counterfeiters. 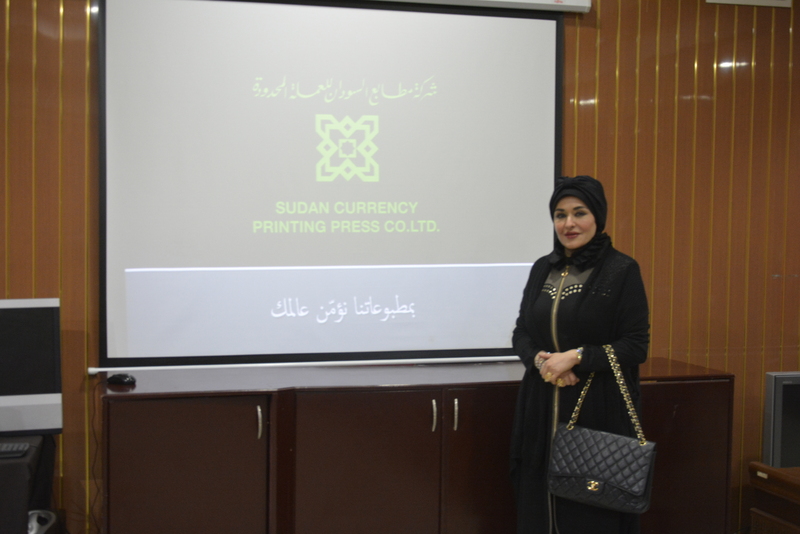 Sheikha Nawal Al-Sabah accompanied by a high-level delegation on an official working visit to Sudan Currency Printing Press to view the printing stages of all the printed publications that are printed within the company, mainly printing paper currency.